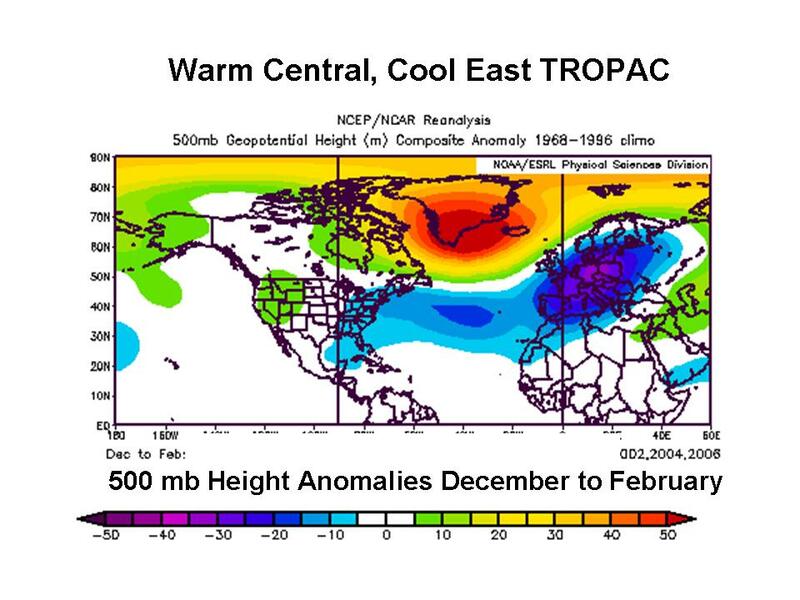 As we posted in late November, a cold pattern was shaping up for at least the first part of winter despite the El Nino, thanks to a cold PDO, and stratospheric warming (and last spring and summer’s high latitude volcanoes) which favored strong blocking. See here how this developed in the 2005 year we used as an example in this cross section. 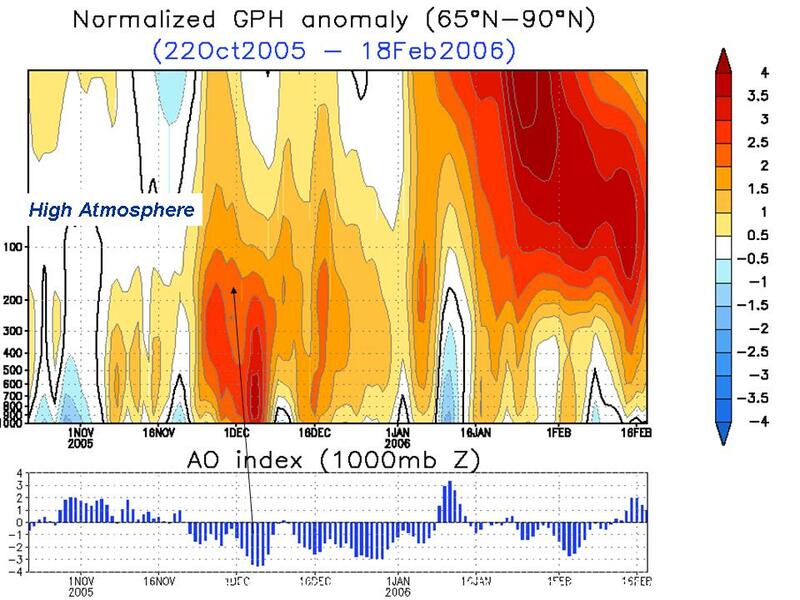 Note the big mid tropospheric warming in late November and December with a collapse of the AO. See the result in the December 1-22 period of 2005. See what the polar cross-section looked like this year (below, enlarged here). See how again the AO has dropped off the chart. 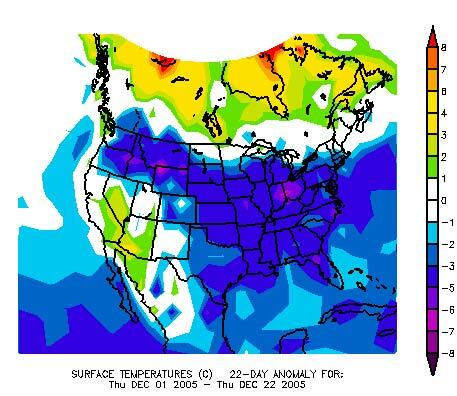 Here is December 1-28th temperature anomalies (below, enlarged here). See what the best matches for an El Nino, low solar, east QBO winter would suggest for upper levels (below, enlarged here). Amazingly similar to winters when the warmest waters were located in central Tropical Pacific and cold eastern areas (below and enlarged here). 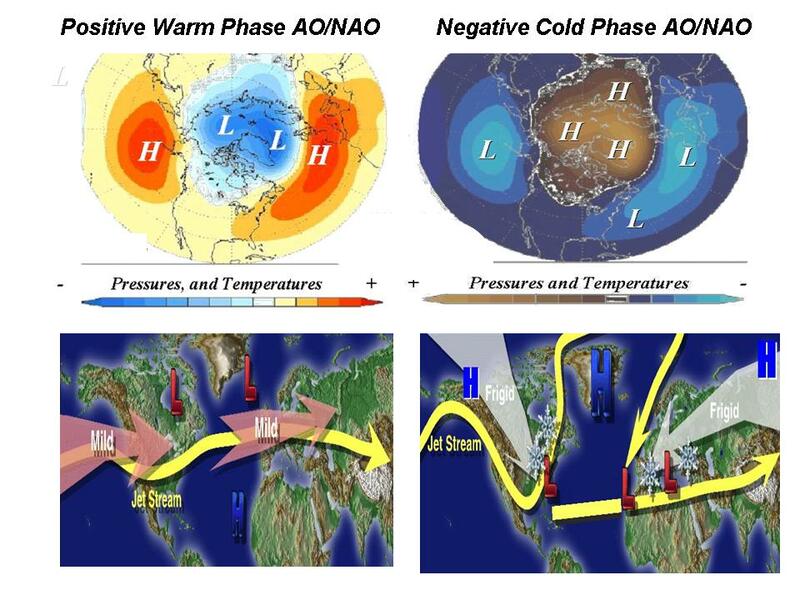 Note the tendency in both for a negative arctic oscillation (AO) and North Atlantic Oscillation (NAO) (positive heights to the north in the Atlantic and lower height south). 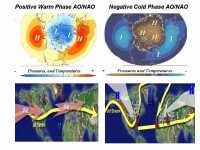 The negative AO/NAO correlates to cold in the eastern half of the US (and western Europe) (below and enlarged here). This was our ‘best match” analogs for January anomalies for the United States. No global warming here. 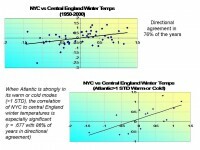 See how well temperatures in western Europe correlate with NYC temperatures (enlarged here). The AO reached 5.6 standard deviations negative on the 21st of December. 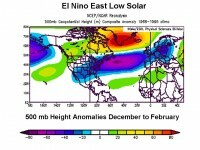 The lowest value ever for December and behind only January 1977 and 1970 for winter values. It has backed off but still is close to 4 standard deviations negative as of today, the 30th. See how strong the blocking is in this forecast for late this weekend (below and enlarged here). The UKMET office got caught once again promising a warm winter and were embarrassed once again with a snowy cold late December and now are looking at more cold and snow returning across Europe next week. 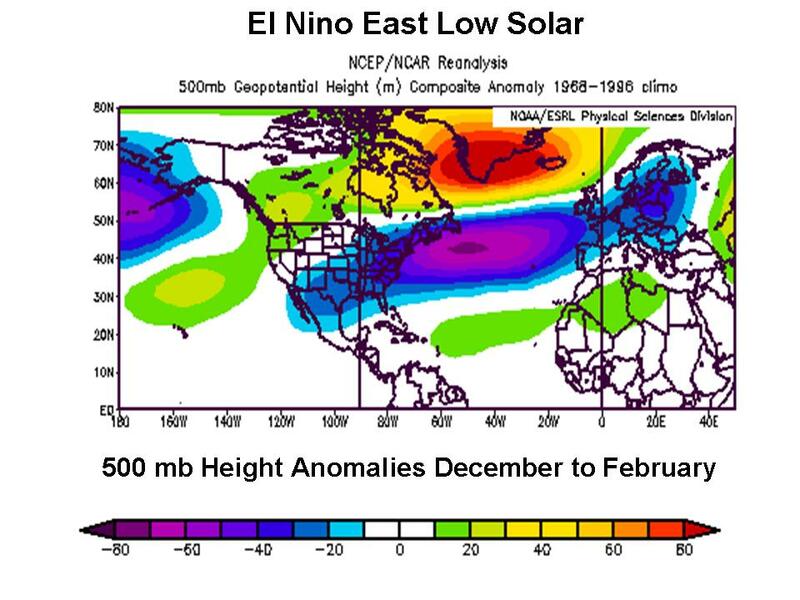 We have been telling our ag and energy clients in Europe and Asia and North America, this would be a cold El Nino at least well into January. 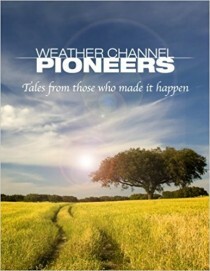 Other forecasters like Accuweather’s Joe Bastardi and WeatherAction’s Piers Corbyn having been doing the same. We don’t use dynamical models for seasonal forecasts and are not biased by political correct forecasts that require focus on warmth. See also this WattsUpWithThat post with a cool visualization of the recent cold and the comments from abroad on the cold there. After some weekend snowfall (welcome as protection for winter wheat), China which has had very cold conditions will see another Siberian blast this week, with temperatures approaching the all-time record low of -9F for Beijing. Right behin 2008. 260 spotless days compared to 265 in 2008 (below and enlarged here). Sunspots in December increased after a quiet first 8 days. 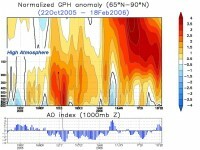 Solar maximum is expected around 2013 with most forecasters expecting a low max (40 to 90 sunspot number). 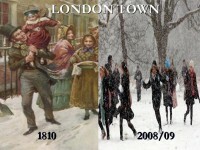 The similarities to the cycles in the late 1700s and early 1800s has many talking a Dalton Minimum, the time of Dickens and snowy London town. Hmmmm (below and enlarged here). See Intellicast view of this here.